The Wenatchee Valley Comic Convention is this weekend and we will be there! Wen-Con was super fun last year as S.M. 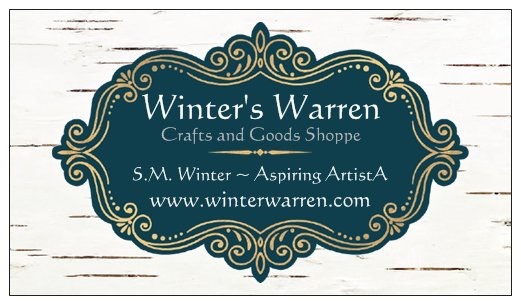 Winter had the honor of speaking on a panel about Self-Publishing, and Winter’s Warren is looking forward to the festivities that start at 10am this Saturday the 21st in Wenatchee, WA! For updates on where S.M. Winter and Aspiring Artist Aimee will be, follow them on social media! Click the floating icons on your screen, OR login to Twitter, Facebook, and Instagram. They will be posting during the event and if you stop by the booth, you could end up on our feed! Both S.M. Winter and Artist Aimee will be on site this year. We will be sharing a booth with Ye Olde Bookshoppe, so stop on by and check out their crafty goods as well. Don’t forget to take a look at our new shop online here! Request a Custom Key from Aimee!